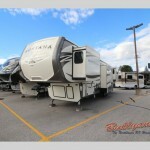 New RVs for Sale in 2018 Inventory Blowout: Save Thousands Now! 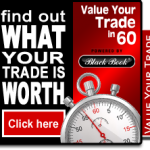 Ready to Trade In? 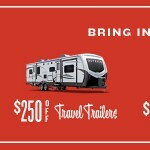 Find Out What Your RV is Worth in 60 Seconds! 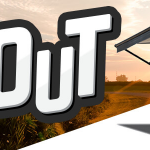 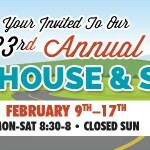 Check Out Our Trade In Your Tent Event! 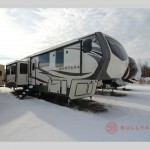 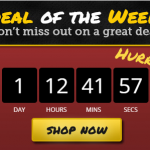 Clearance Sale on our Pre-Owned Fifth Wheels! 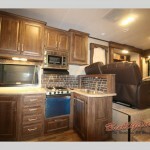 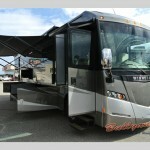 Only One Winnebago Journey Motorhome 36m Left!